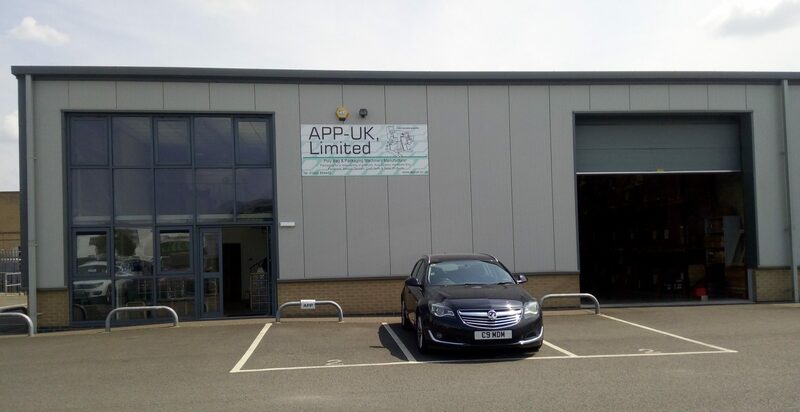 APP UK’s headquarters in Cheltenham, Gloucestershire. The offices, service centre, equipment demonstration suite, tech support and the large warehouse. APP (UK) Limited is a subsidiary of Advanced Poly-Packaging. We offer a cost effective bagging solution. 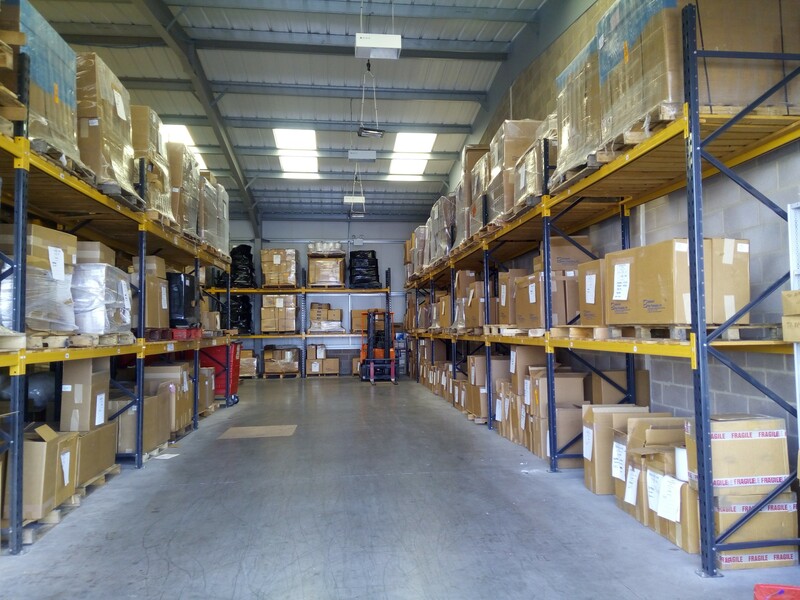 Based in Gloucester, we offer a ‘one stop shop’ for all your bagging needs including sales information on all of our equipment, bags that run on our machines as well as our competitors, full service support and stock of spare parts. Our focus is to supply and provide high quality materials, equipment and customer service. As a solutions driven company, test our expertise and see what we can offer you to increase production and lower your bottom line. Advanced Poly was started by Tony Baker in 1979 as an Engineering company (SEMPAC) specializing in engineering for packaging applications. In 1987 the company name was changed to Advanced Poly-Packaging, Inc. when the company started producing packaging materials (poly bags) and packaging equipment (bagging and other packaging systems). Our poly bag capabilities have continued to grow with extrusion, lexicographic printing and poly bag converting. We extrude a variety of films including high strength linear-low polyethylene, biodegradable, volatile corrosive inhibitor, anti static, and UV protective films. We extrude any of these films in various colors and various levels of opacity to include tinted films. All APP’s bag can be recycled. With a strong foundation in engineering, Advanced Poly provides not only off-the-shelf bagging systems but also complex, customized solutions where our equipment is completely integrated to robotics, inspection, production and processing equipment. We offer evaluation services so that customers are fully aware of the system capabilities and concerns regarding the application. Take advantage of our Uniquely flexible Blanket Order Program! You can get large quantity price breaks, but take delivery over a period of 6 months to 12 months. 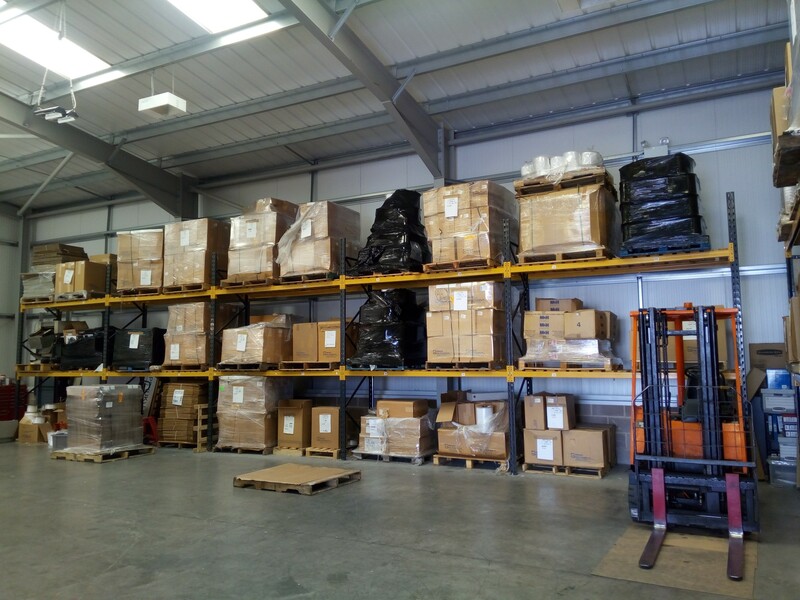 Never run out of bags, APP manufacture and store them in our warehouse. Advanced Poly was started by Tony Baker in 1979 as an Engineering company (SEMPAC) specializing in engineering for packaging applications. In 1987 the company name was changed to Advanced Poly-Packaging, Inc. when the company started producing packaging materials (poly bags) and packaging equipment (bagging and other packaging systems). Our poly bag capabilities have continued to grow with extrusion, flexographic printing and poly bag converting. We extrude a variety of films including high strength linear-low polyethene, biodegradable, volatile corrosive inhibitor, antistatic, and UV protective films. We extrude any of these films in various colours and various levels of opacity to include tinted films. BagMatic® helps you to meet your bag packaging needs, using bag sealing machines and pre-opened bags-on-a-roll. Transfer print from a computer or directly from your ERP System. Our customers are very pleased with our bagging equipment because it represents a good and fast alternative to the packaging with Form-Fill-Seal machines. Changing from handpicking and moving to semi- or fully automatic bag sealing machines with thermoprinting directly on the bags increase the production speed from 2 to 5 times normal speed. They offer a Complete Packaging Solution. We have experienced bag packaging professionals and have gained a deep understanding of our customers’ current and future packaging needs. They are able to consider what the packaging machine offers and combine our experience with the individual customer’s needs to meet their demands for bags and aftermarket service at a high-quality level. They aim to increase customers’ effectiveness and decrease business costs related to the packaging process. Our mission is simple: “Provide equipment which is safe, user friendly, durable and easy to maintain. Design it with the lowest possible cost of ownership. Then, support the equipment 110%. If successful, customers will reward us by purchasing materials for the equipment from Advanced Poly.” We believe that our efforts in this regard are exactly what our customers need. We have a lot of products and machinery to do the job, if you’re having trouble choosing which machine suits your company best, give us a call or drop us an email and we’ll be happy to offer our expertise and professional opinion on our machines.